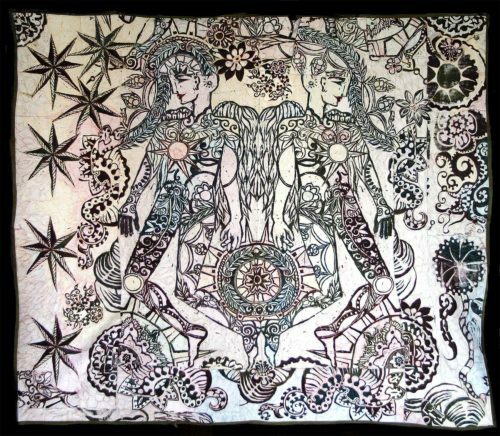 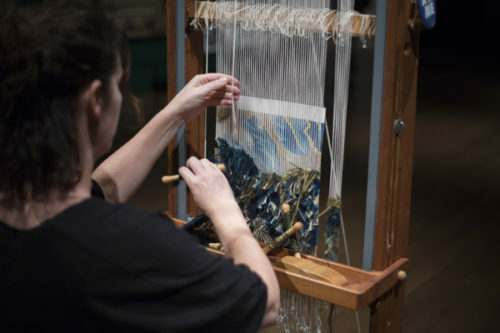 A new art form blends tapestry and sculpture. 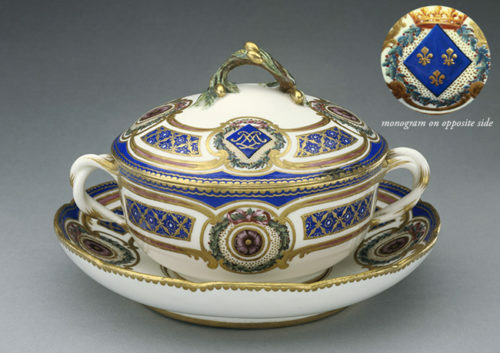 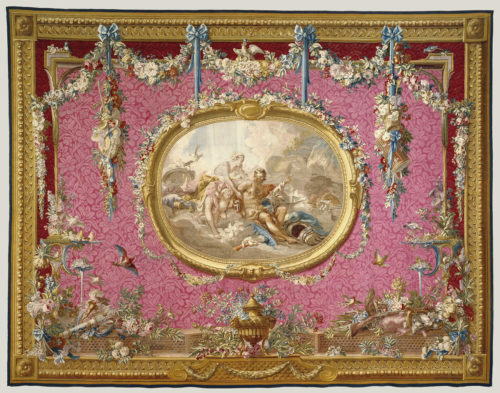 Explore the decorative arts by database. 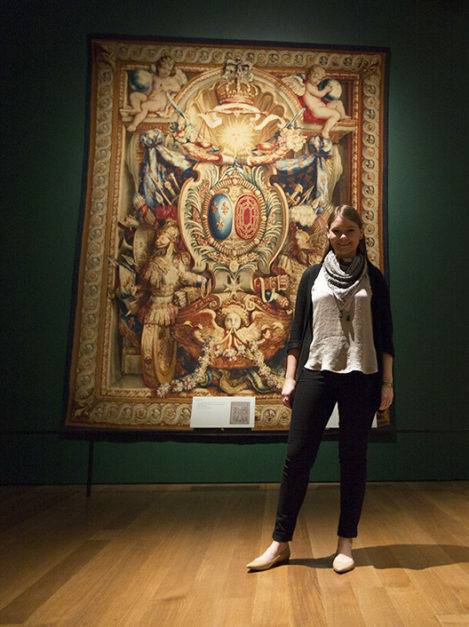 Exploring the royal iris of French art. 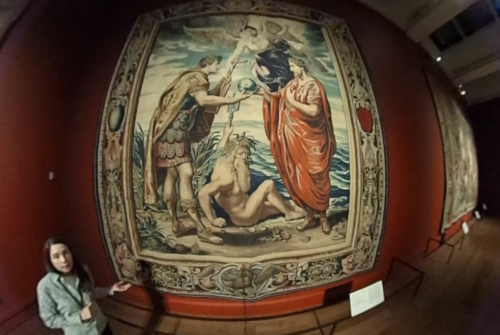 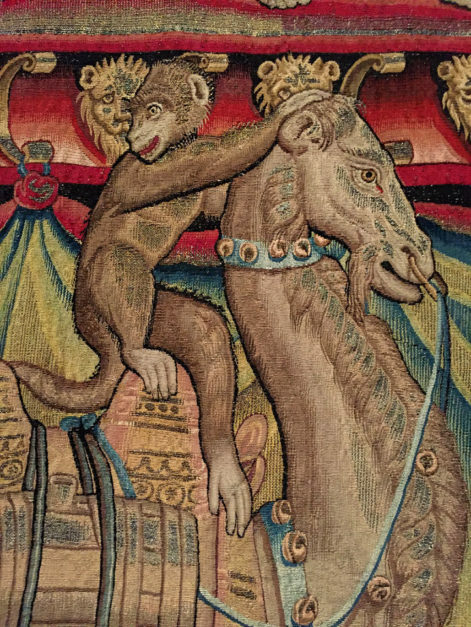 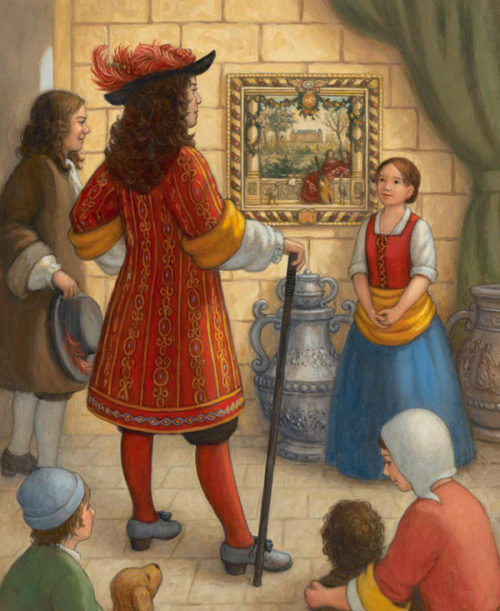 A virtual tour of a tapestry exhibition. 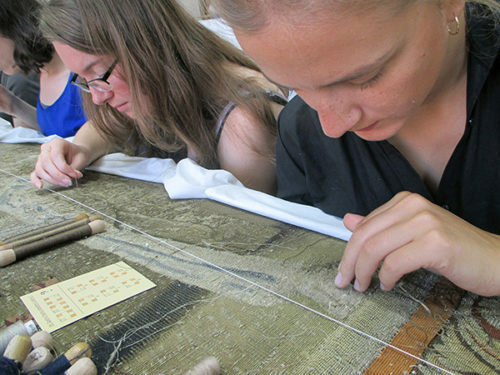 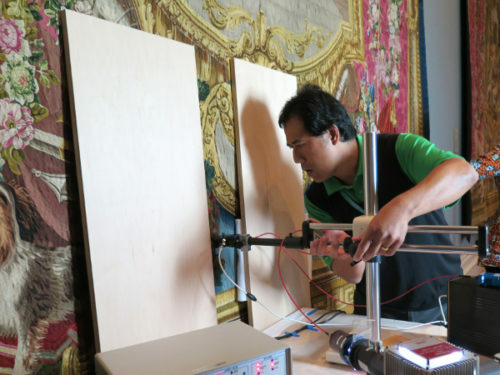 Tapestries once owned by Louis XIV receive a high-tech cleaning. 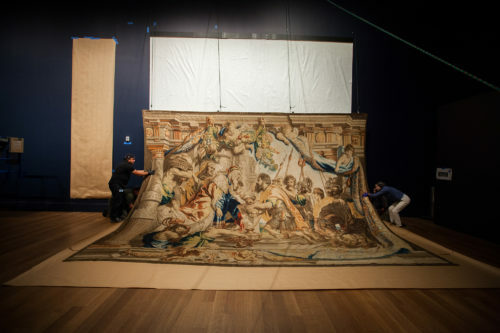 Peter Paul Rubens Unrolls in L.A.
See how Peter Paul Rubens’s enormous tapestries were installed at the Getty. 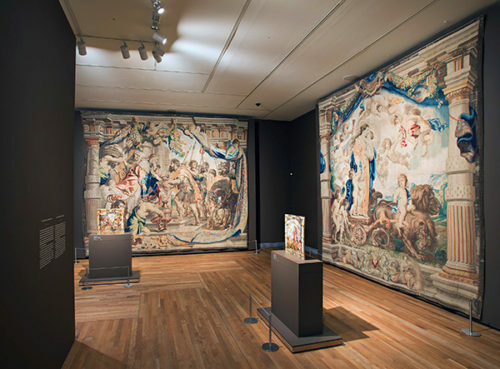 Paintings and tapestries by the great baroque artist come to the Getty in October.